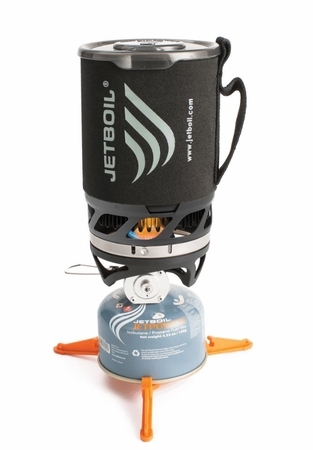 Ultralight with ultra cooking control. The MicroMo balances streamlined and travel-friendly weight with uncompromising cooking performance. Cold-weather reliability and a wind-blocking shroud are integrated into our most lightweight and low-profile design with premium regulator simmer control.